NHBC Regional 2015 Award Winners! 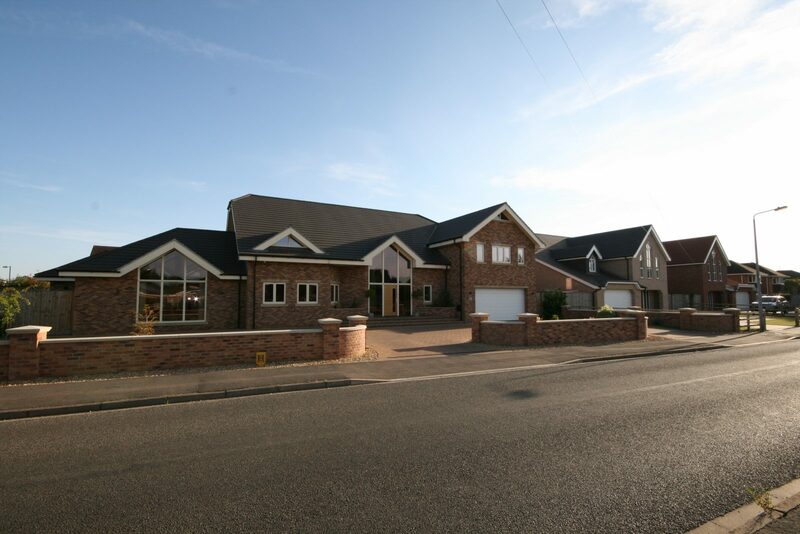 As one of the premier builders in Boston & Spalding we carry out all aspects of building work accross the Lincolnshire area, including extensions, renovations, roofing, new builds and much more. All our workers are fully qualified and we have many satisfied customer testimonials. Please browse through our new website for many of the different projects we have completed. 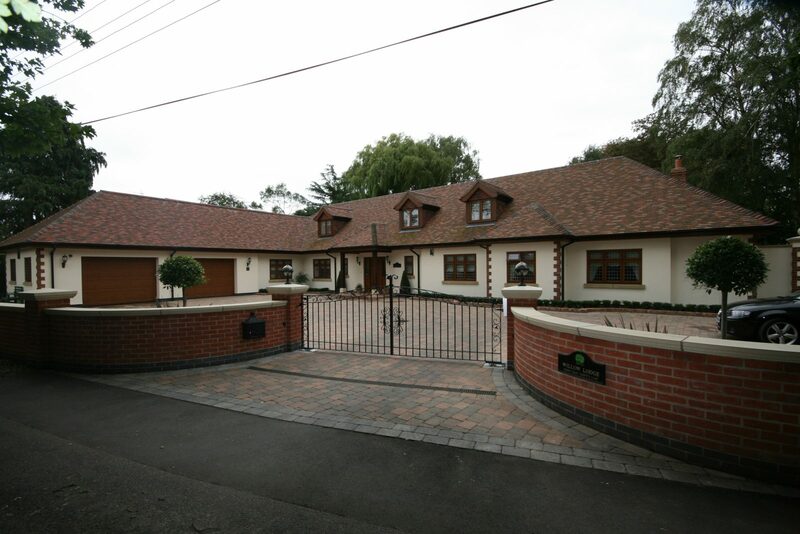 Richard Reed Builders offer a very professional service and are fully NHBC registered. All quotations are free of charge with no obligation so please feel free to get in touch and we’ll let you know the full extent of the work that needs to be carried out. 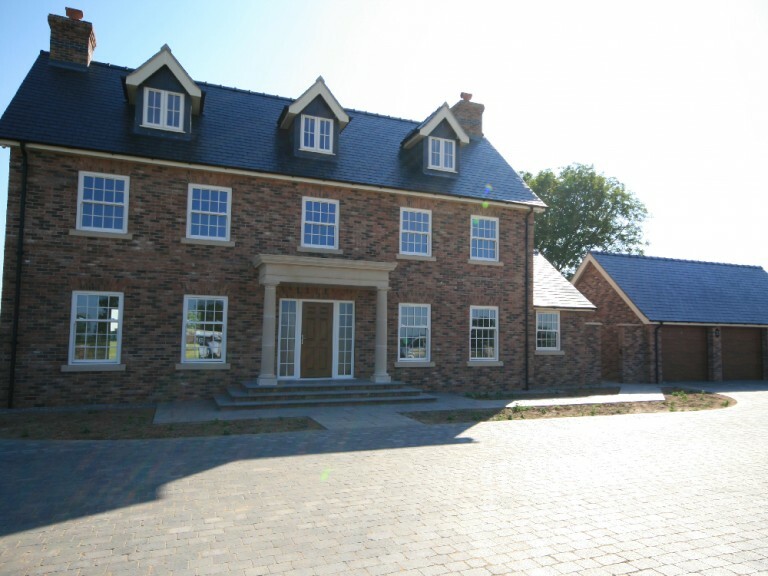 Richard Reed Builders Ltd has developed into a well-recognised and reputable family-run building company, known for its flexibility and attention to detail with each property designed and constructed to individual standards and specifications. Despite the superior construction standards adopted by Richard Reed Builders, this family business is able to offer tremendous value for money; an aspect which is often not achievable by the larger companies. 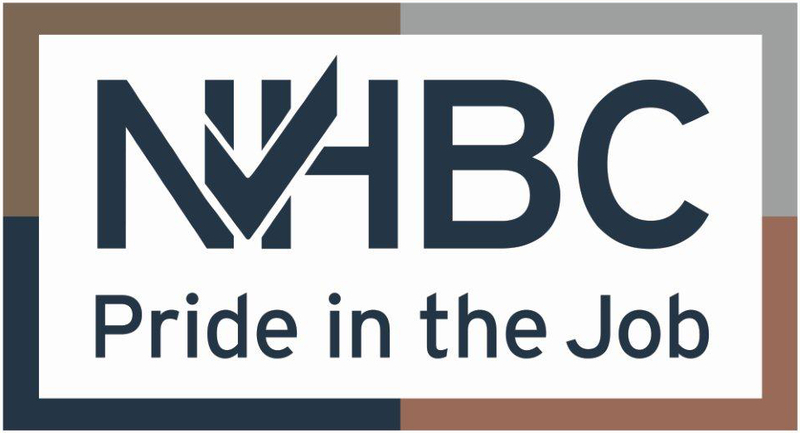 On Friday 18 September 2015 saw the 3rd NHBC Pride in the Job regional event for 2015. Richard Hartshorn, Regional Director, addressed an audience of 500 industry colleagues and announced the Seal of Excellence and Regional Winners in the East region. 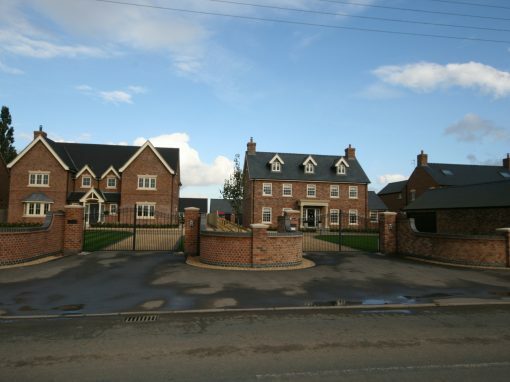 David Reed of Richard Reed (Builders) Ltd won the NHBC Single Home Builder Regional Award for Fallow Field House, Kirton. David Reed, site manager for Richard Reed Builders has also been recognised for building a home of the highest standard, at NHBC’s Pride in the Job Awards 2015 gala final. He beat around 16,000 others to be named as the UK’s Supreme Runner Up Winner in the Single Home category. “NHBC’s mission is to ensure the highest construction quality in new-build homes across the UK and site managers play a pivotal role in making this happen. Our Pride in the Job champions and runners up like David beat an incredible number of others to win the title, and they can justifiably claim to be among the best in the business, knowing that the homes they build are of the very highest quality.